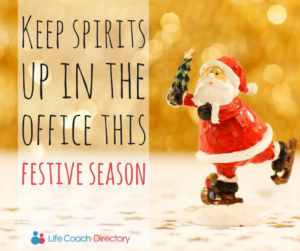 Looking for some tips to motivate your office this festive period? We’re here to help. December has lifted its festive head once again, and the end-of-year parties and celebrations are in full swing. It’s about the time when the minds of even the most studious employees tend to stray from the day-to-day office activities, to thinking about the festive break (and all the food and drink they’re longing to consume). 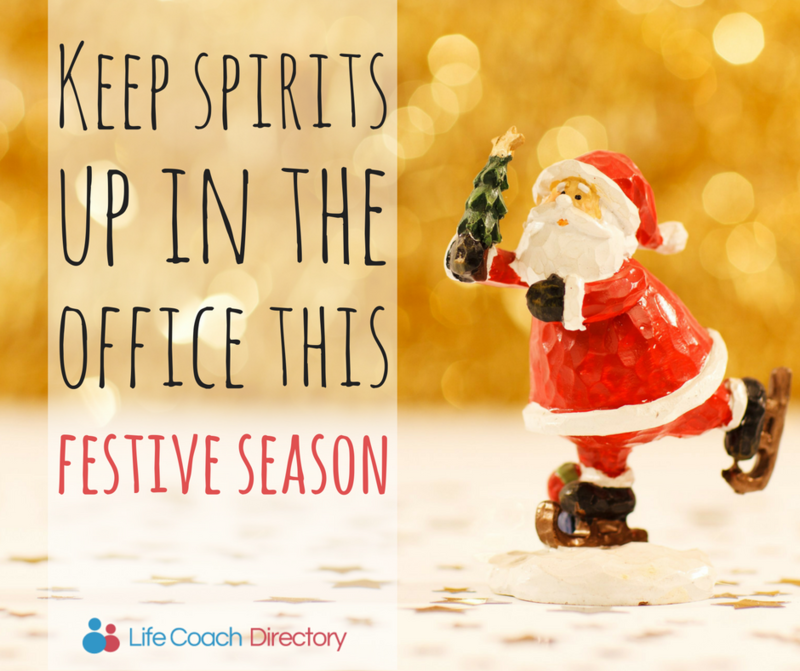 Whether you’re an employer, a manager, or a team member, it’s your collective responsibility to help your team to power through and finish off the workload before the Christmas break – and to keep the office spirits up whilst you’re at it! Remember that December is a month with perhaps more social engagements than most. Whilst there might be a mountain of work to finish before the end of the year, remember to factor in the fact that most people will be unable to do overtime or stay late every night. Planning for deadlines at least a week in advance will help you to know how much people-power you have to get the job done. It’s amazing just how much a festive hamper or bottle of something sparkly can motivate. Introducing incentives like this can raise morale, without having to put the team out of pocket. Play festive music, allow staff to decorate the office and organise a secret Santa. If you don’t already partake in dress-down days at work, suggest relaxing the dress code – or, go crazy and instigate ‘Christmas Jumper Fridays’. You’ll lift up spirits and help the work day fly by. Whether it’s an evening party or a lunchtime trip to the pub for a roast, a festive work-do is a fantastic opportunity to help team members bond. 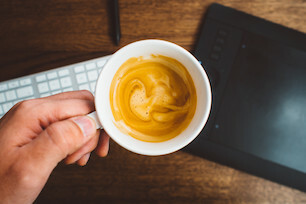 The most important thing is to consider the team – it could be an all expenses paid black tie event, or an afternoon trip to the panto, make sure it’s something that all of your team will appreciate. Use the festive cheer as an opportunity to do something for charity. Perhaps a Christmas mufti day, or a company shoebox appeal. It’s amazing how the festive cheer and doing something good for deserving people will bring out the best in your team. 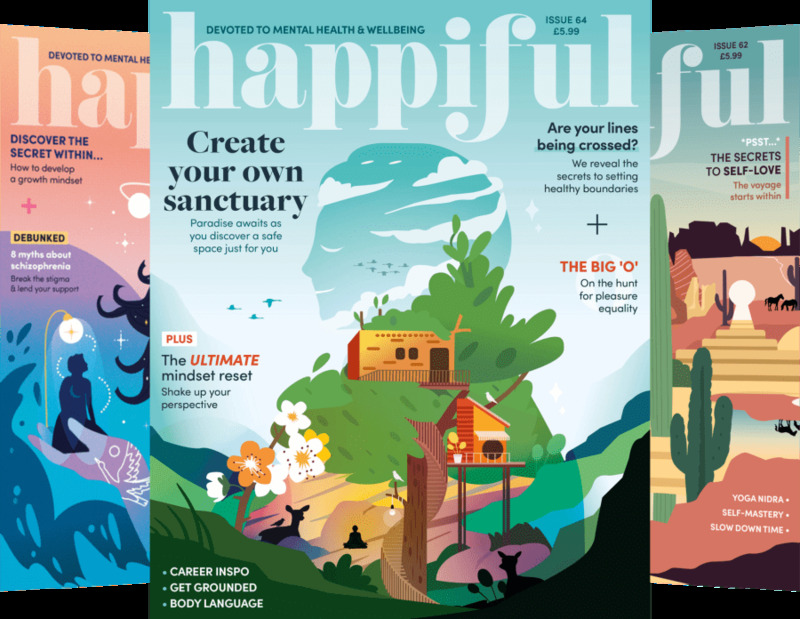 If you’re struggling to motivate your staff or colleagues, find out how a life coach could help.